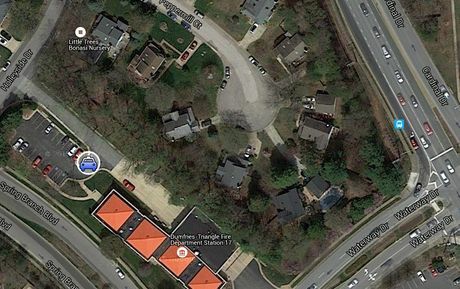 Montclair Fire Station is also know as Montclair / Dumfries parking lot. Parking is Limited along Spring branch Boulevard. To avoid heavier traffic in water way drive proceeding north along Spring branch boulevard.